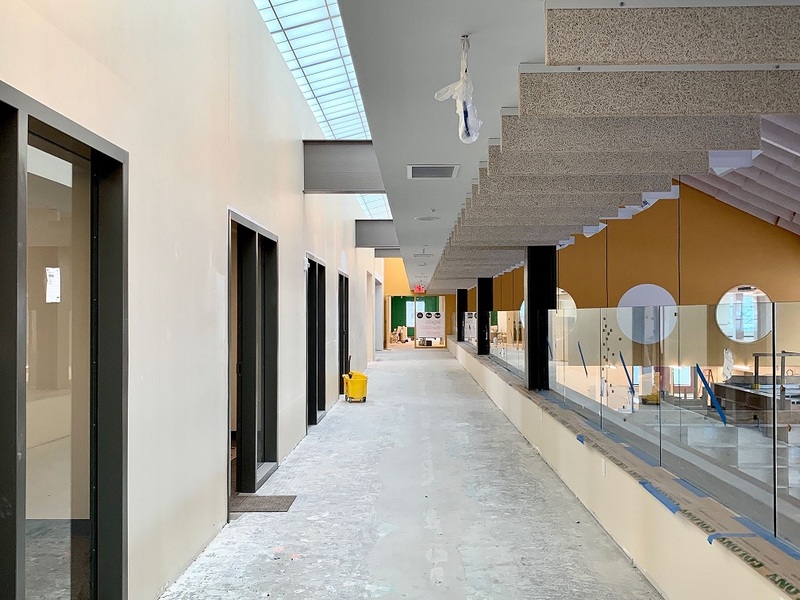 As the Library races toward the June 23 grand opening of its Transformation Project — a full-throated, very cool reimagining of the space — this is a good time to remind Westporters that the current location between the Levitt Pavilion and Taylor Place is not its original home. It was built in 1908, on the corner of the Post Road (then called State Street) and Main Street. 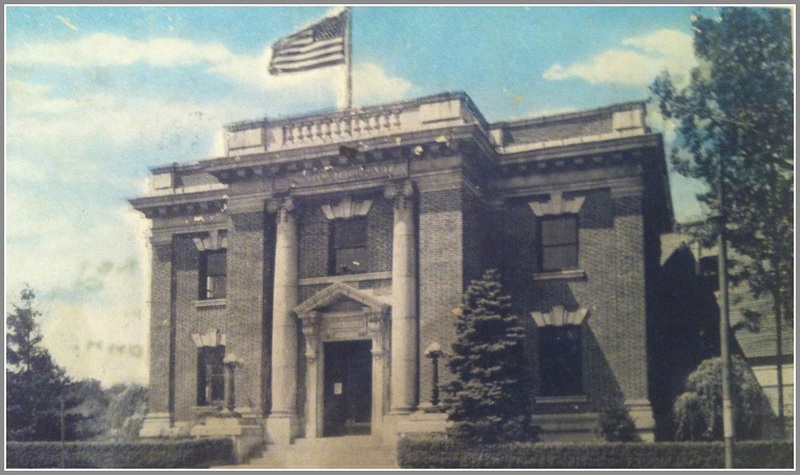 Its original name was the Morris K. Jesup Memorial Library. He died just 4 months before its dedication, after donating both the land and $5,000 for construction. The original library still stands, though an addition built just to the west hides its grandeur. It included a very quiet reading room. 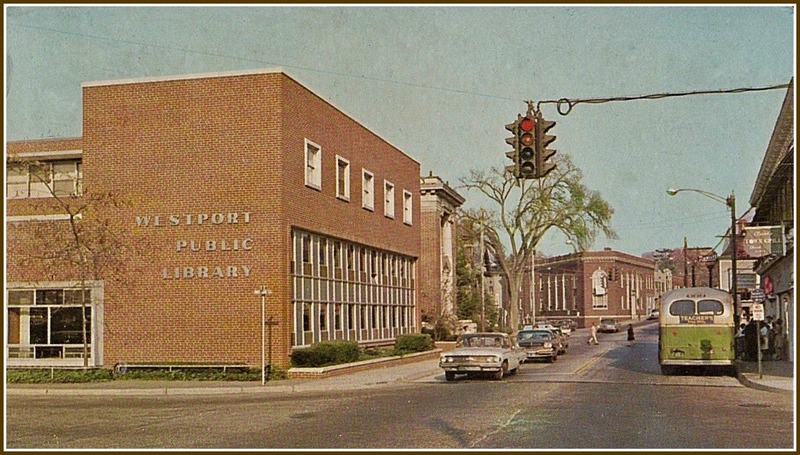 An addition in the 1950s — around the time Parker Harding Plaza was built — accommodated the booming demands of post-war Westport. The “new” library may not have worked particularly well at its current site — the former town dump — where it moved in 1986. But the third time’s the charm. The “new new” one will blow you away. Morris Jesup would be very proud. 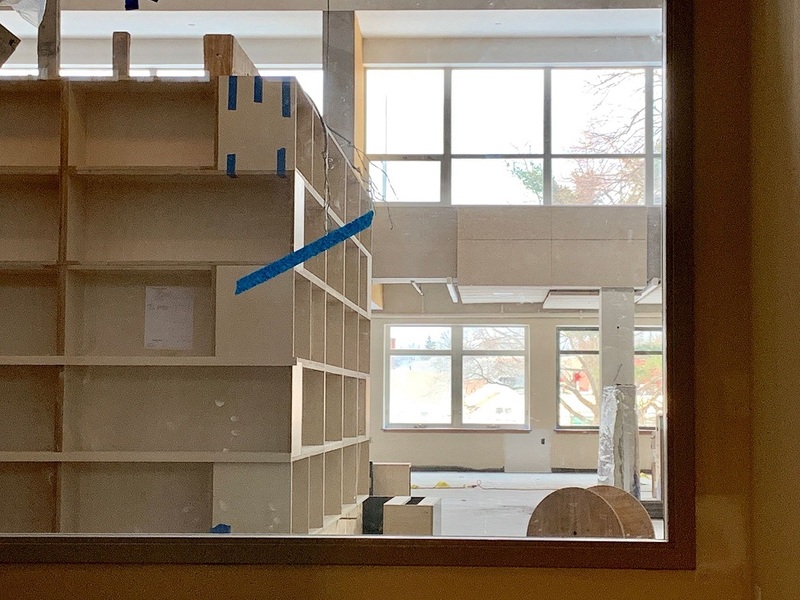 That’s the Sunday — just 3 1/2 months from now — when the Westport Library unveils its finished Transformation Project. It’s on time. On budget. And on track to revolutionize not only the library itself, but Jesup Green, Taylor Place, and probably the rest of downtown. 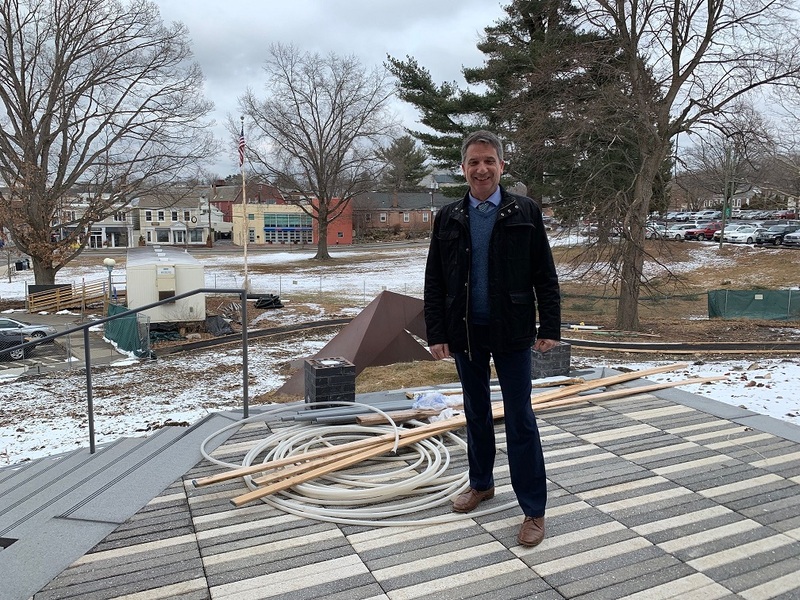 The other day — as workers pounded nails, laid tiles and ran wires — library director Bill Harmer took “06880” photographer Lynn Untermeyer Miller and me on a tour. A few months ago, we previewed the lower level. 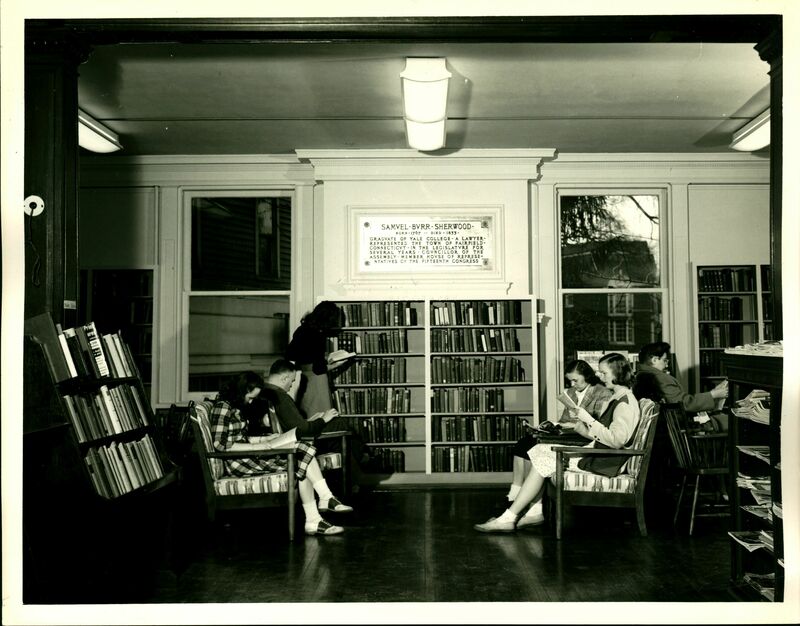 Yet with all due respect to the stacks and reading nooks, the upper level is where all the action will be. The “Great Hall” gets a lot greater. Gone is the “battleship” circulation desk, clunky kiosks and scores of stacks. Now, Harmer says, the library has “liberated” nearly 11,000 square feet of space. 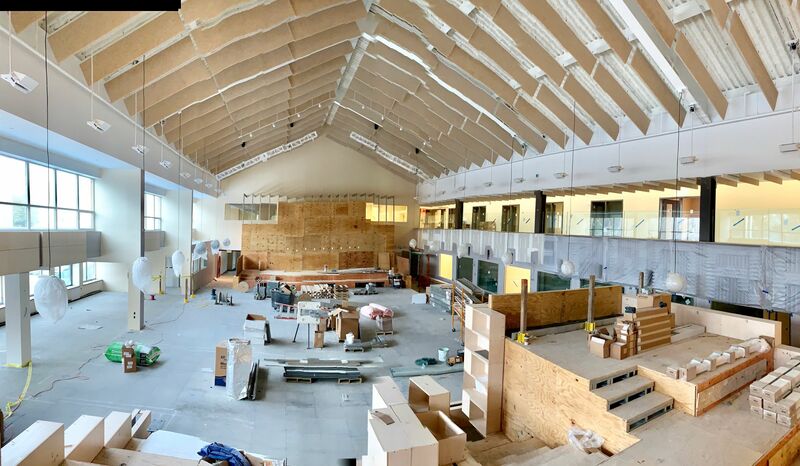 The main floor becomes a grand space for working, collaborating, watching concerts and performances, and hanging out. 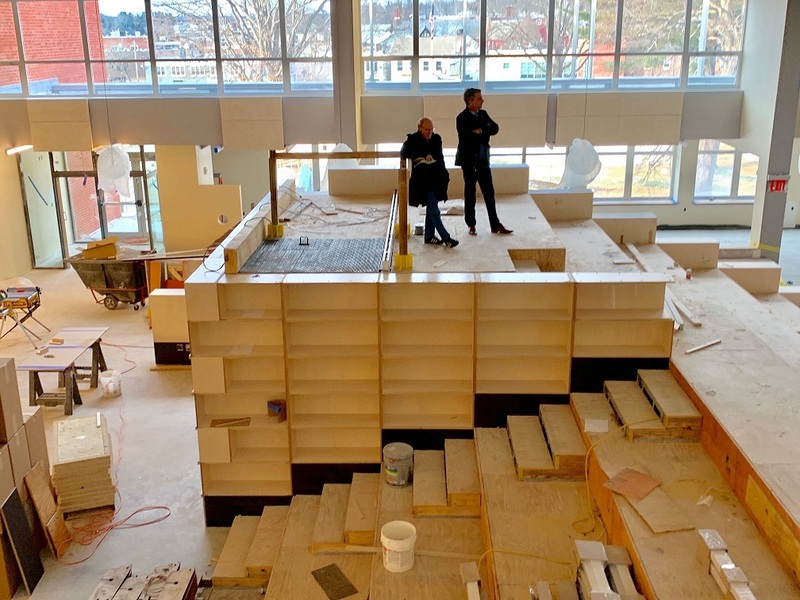 It can be reconfigured for an art show, fashion runway — if you imagine it, the library staff will do it. “You can even have a wedding here,” Harmer says. I don’t think he’s joking. The centerpiece of the “Forum” — its new name — is a tiered grandstand. It faces 2 directions — one of which is a new performing (and extendable) stage. Behind it is a giant video wall that Harmer calls “unlike anything anywhere in the state.” Theater-quality lighting hangs above. … and the view from the top of the grandstand, toward the stage (rear). A close-up of the grandstand. Mechanicals fit underneath; the exterior will be used for periodicals. 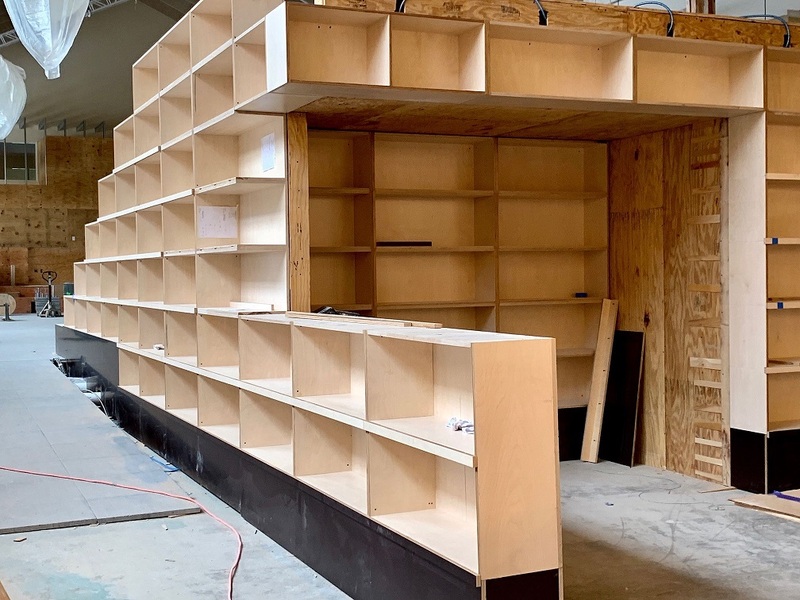 The entryway — now accessible from Jesup Green, as well as the Levitt Pavilion parking lot — will include a “Hub.” That’s where you’ll find popular, new material, and a very user-friendly service desk. That new entrance is huge. 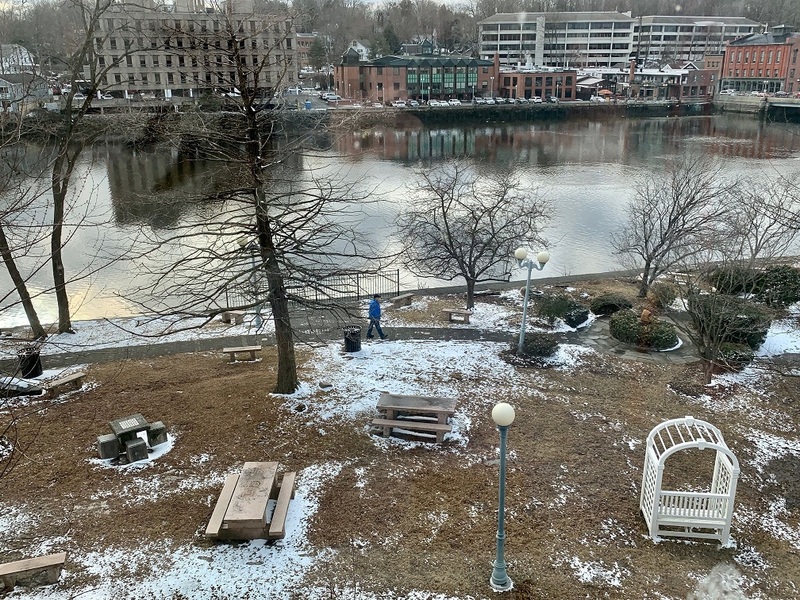 With a heated landing and steps, and a sidewalk linking it to the police station parking lot, it overlooks a natural amphitheater by Jesup Green. Harmer envisions programs taking place on the landing, and the green. Library director Bill Harmer outside the new entrance. Jesup Green and Taylor Place are close by. Suddenly, that part of downtown seems part of the library. 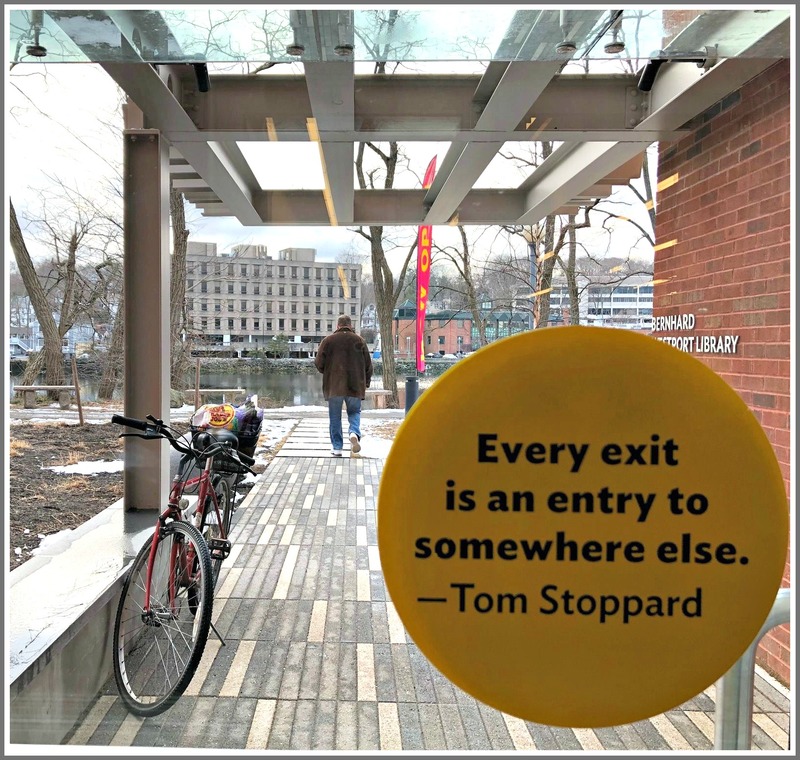 We’ll be encouraged to walk more; to linger on the green; to see the library as part of — rather than apart from — downtown. A path now leads from Taylor Place to the police station parking lot. 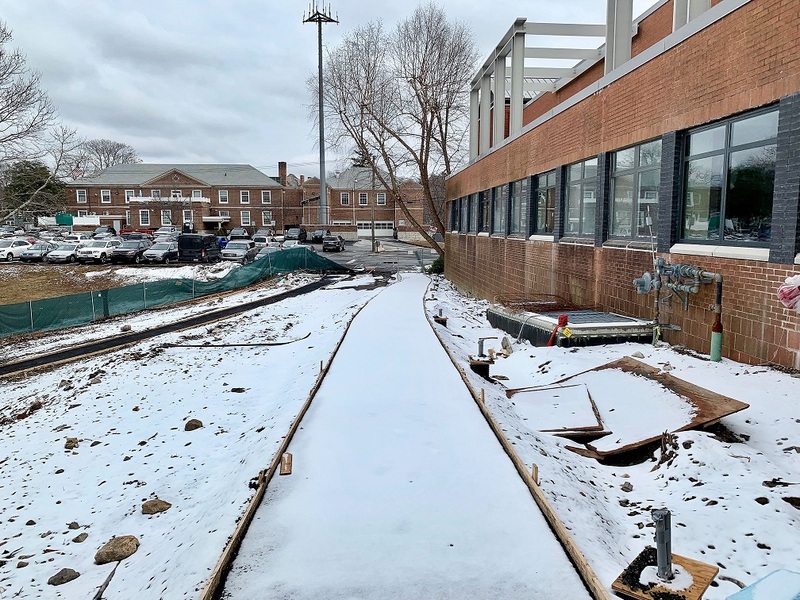 A new library entrance is along the path. The connection continues inside. Dozens of windows have been added on the northern side. Natural light will flood in. Plenty of windows let in lots of light. There are many new rooms. Each serves more than one purpose. A hangout for teenagers in the afternoon becomes a lecture room at night, for example. A production facility turns into a green room for featured performers. The new MakerSpace has 24/7 access from outside. Creativity strikes at any time, so users can come and go even when the rest of the library is closed. Upstairs, the hallway has been widened by 5 feet. That makes a huge difference. 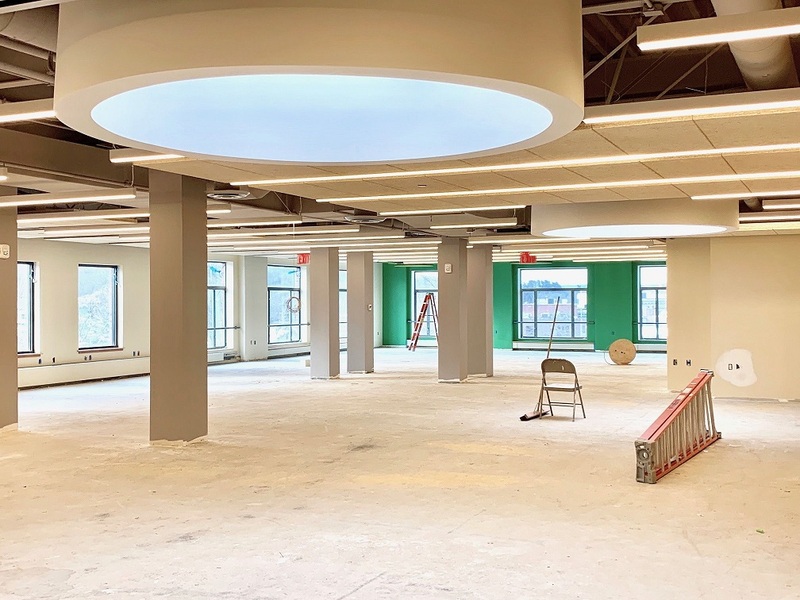 Seven large conference rooms will be open to the public (along with 2 on the riverwalk level). There’s more room to walk on the 2nd floor. But the star of the top floor is the children’s library. Though the same size as before, but it feels much larger. The ceiling has been raised, revealing a large skylight that no one knew was there. 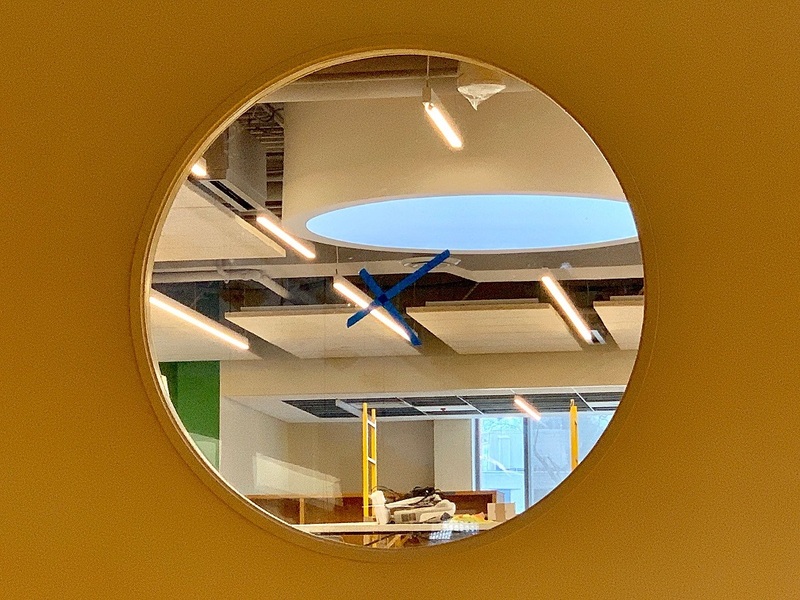 A peek through the porthole, at the newly discovered skylight. Kids can peer through portholes at the Great Hall below — or they and their parents can enjoy wonderful river views on the opposite side. Mobile stacks will make this one of the most exciting parts of the entire building. 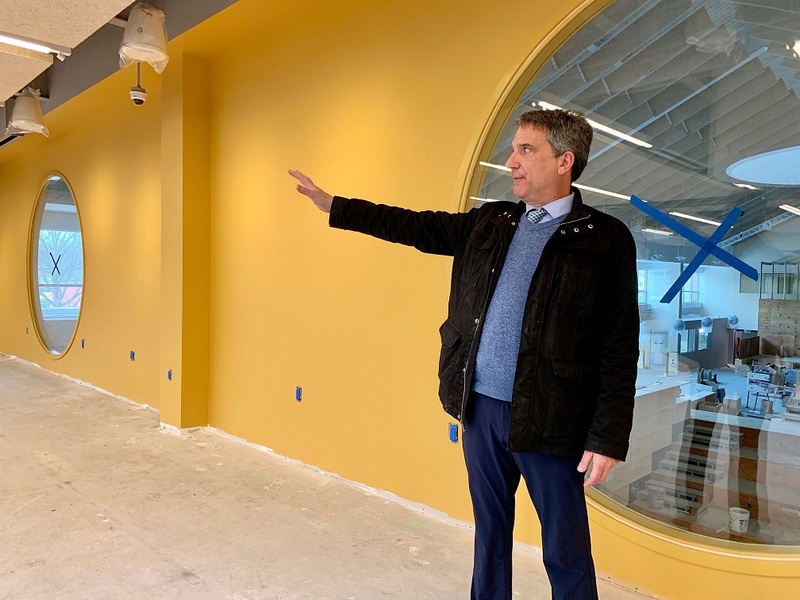 Library director Bill Harmer, in front of one of the new portholes. Children will gaze out, at all the action below. The view from the children’s library is not too shabby. The Transformation Project is truly a 21st-century design. Power outlets are everywhere. That’s one thing no library can have too much of. Architects also thought to raise the floor. Finally, you’re high enough to actually see out of the windows. Seeing, as we all know, is believing. Mark your calendars for June 23. You’ll see a library you could never have imagined. Its transformation will be wondrous. And complete. A few weeks ago, Katherine Bruan’s son was in a serious automobile accident. Ever since, her days have been filled with whatever a mom can do to help. When he was still in the hospital, Katherine got an email from the Westport Library. She had 2 overdue books. Both had been in the car. When it caught fire, they were destroyed. Katherine said she’d pay for both of them. Immediately, the library replied: There was no charge. The library is here for the community, the email said. She did not need one extra thing to worry about. Take care of your son, the library added. And if you need anything from us, please call. After the accident, many Westporters have reached out to help Katherine and her son. She is grateful to all. But that one email was particularly special. Any library is an institution. How nice that ours also has a heart. As Americans debate a slew of important items, immigration stands at the top of any list. Here in Westport, we’re far removed from our southern border. The Wall is an abstraction — not a reality — to most of us. But — for one reason or another — the immigrant experience resonates with nearly every Westporter. This month, several events shine historical, artistic, literary and nuanced lights on a variety of immigration stories. 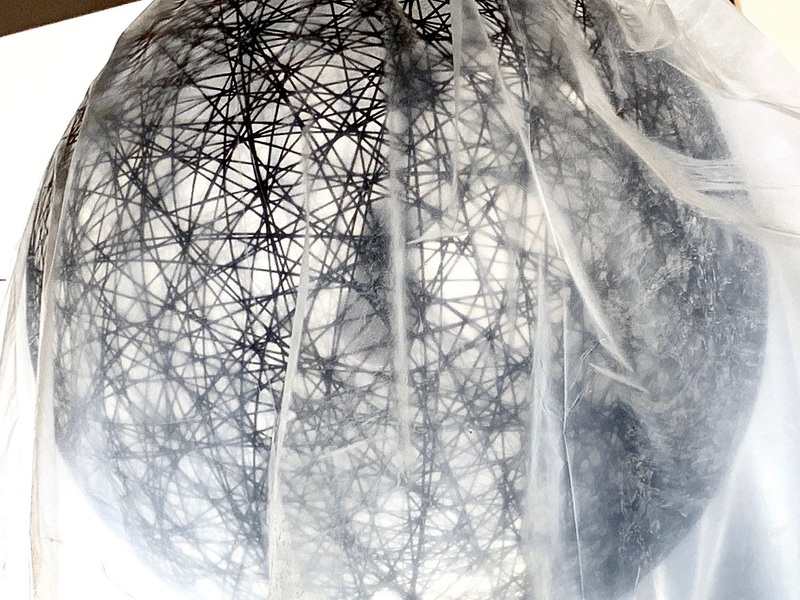 On Friday, January 18 (6 to 8 p.m.), Saugatuck Congregational Church opens an intriguing exhibit. “Art Across Borders” features the work of 18 area artists, from Guatemala, Uruguay, Colombia, Venezuela and Peru. All migrated to the US. 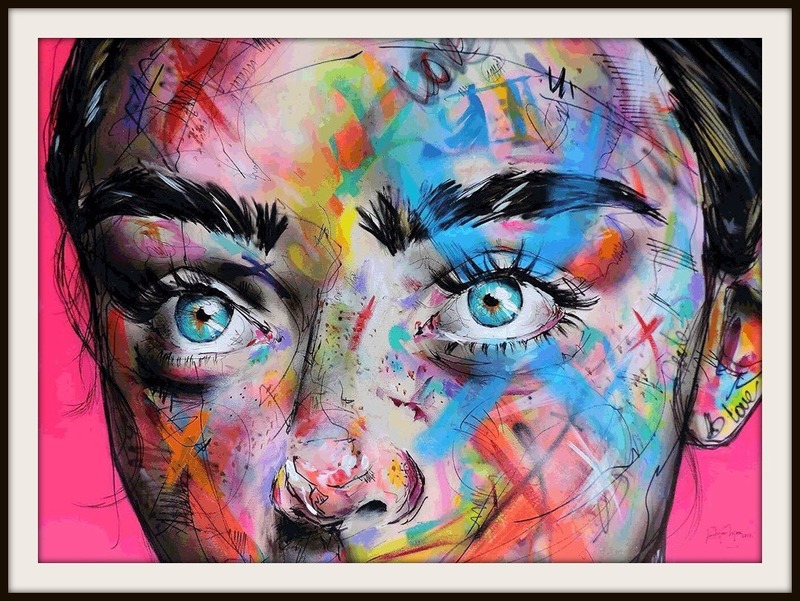 Each will share his or her own story, through art. The bold, emotional exhibit is curated by Rene Soto, owner of a gallery with the same name in South Norwalk. One of the pieces on display at the Saugatuck Church — by Jose Munoz, from Guatelama. Saugatuck Church has long been concerned with social justice. This show is a natural outgrowth of that commitment. The exhibit will remain up for a month. Click here or call 203-227-1261 for more information. The following week, a different house of worship offers a different program, on a different immigrant experience. 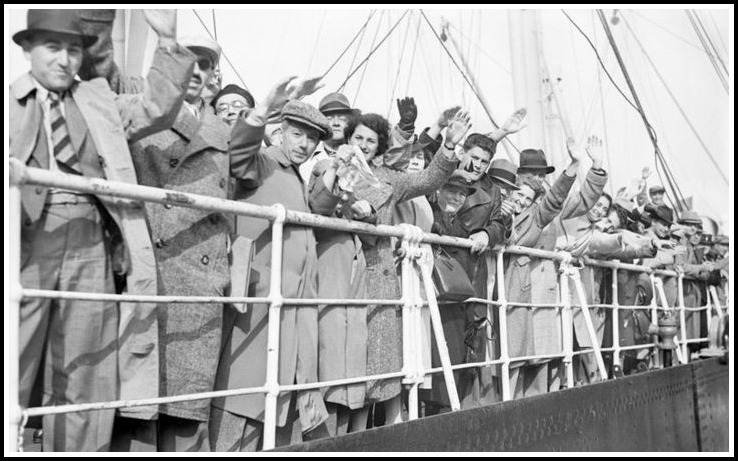 In June 0f 1939, over 900 Jewish refugees escaping Nazi terror on the SS St. Louis were within sight of Florida. Heartbreakingly, they were denied safe haven by Secretary of State Cordell Hull. Canada also refused entry. Jewish refugees aboard the SS St. Louis. Three passengers who survived — Judith Steel, Sonja Geismar and Eva Wiener — will be in Westport on Thursday, January 24. At 7 p.m., Chabad on Newtown Turnpike will screen “Complicit” — a film about the SS St. Louis’ ill-fated journey. The trio will participate in a post-film Q-and-A, led by its creator/producer Robert Krakow. Click here for more information. Tickets are $25 for adults, $18 for students. 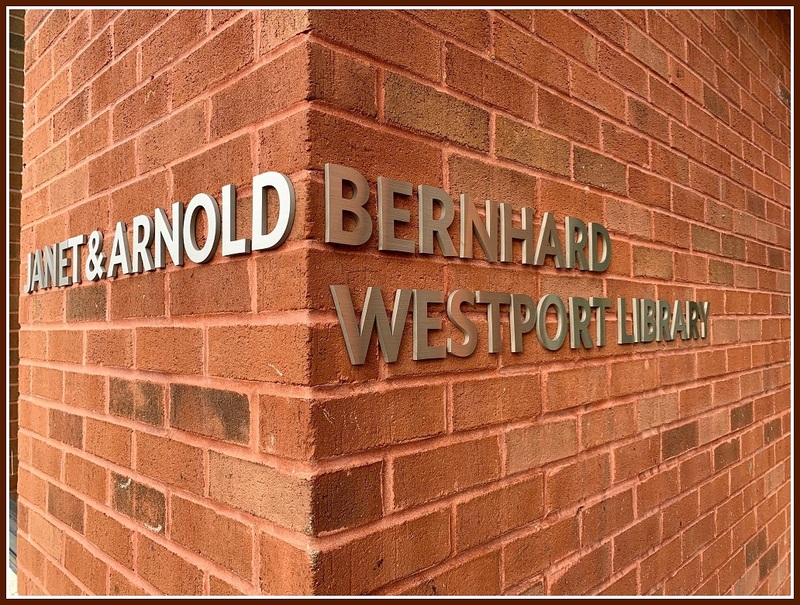 Meanwhile, all month long — and into February — the Westport Library sponsors WestportREADS. 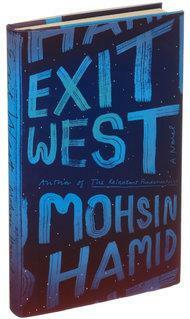 This year’s book is Exit West. Novelist Mohsin Hamid follows 2 refugees who — against all odds — find life and love while fleeing civil war. 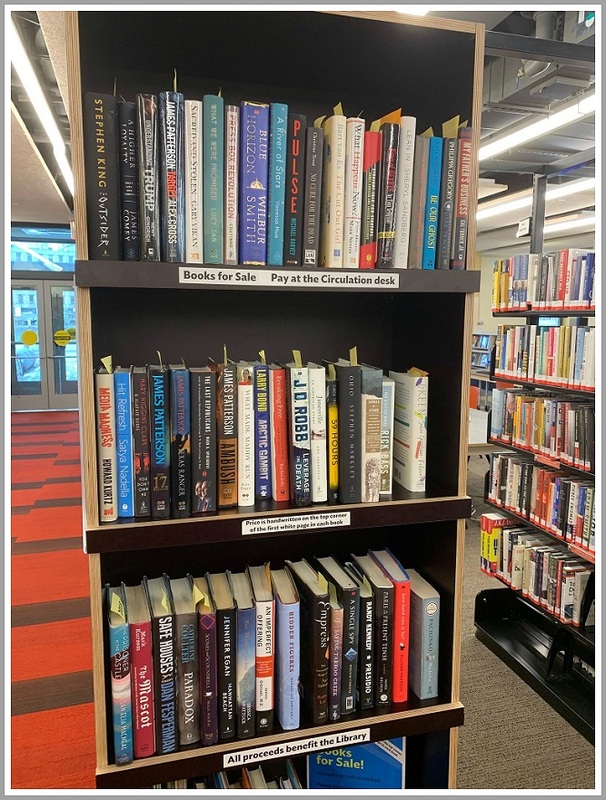 WestportREADS activities include book discussions, a conversation with migration experts, art exploration, world dance instruction, storytelling, music, genealogy research, and a presentation by a Syrian refugee family sponsored by members of the Westport community. Click here for a complete calendar, and full details. Posted on December 26, 2018 | Comments Off on What’s Your Immigrant Story? Unless you’re an original Pequot*, every Westporter is an immigrant. Each of us has a story about how our family got to this country. Tomorrow — and twice more next month — you can tell yours. 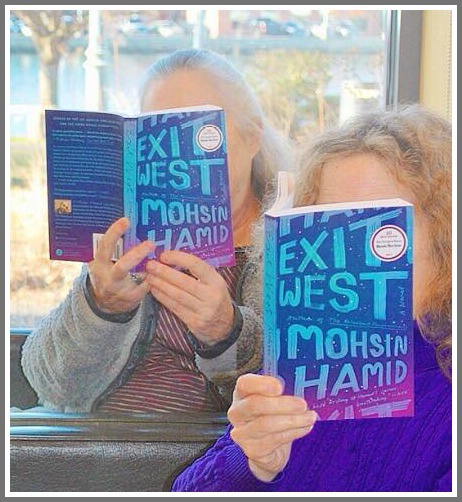 As part of this year’s WestportREADS — the selection is Exit West by Mohsin Hamid, an award-winning novel about 2 refugees who find life and love on the run — the Westport Library and Westport Historical Society are collaborating on an exhibit. 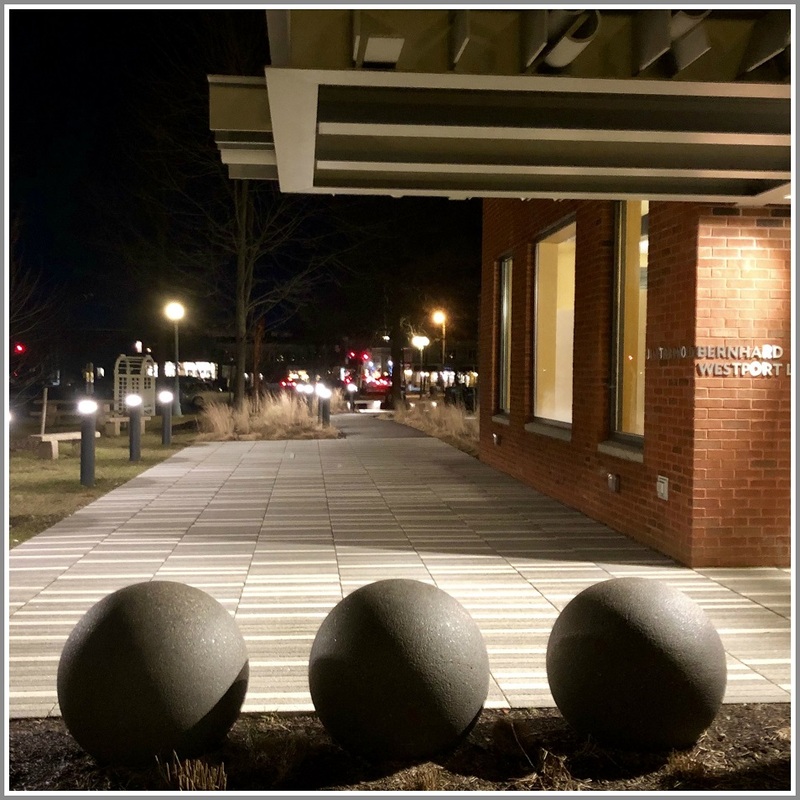 “Liberty to Set Down: Immigrants and Migrants in Westport, Connecticut” will be displayed at the WHS from January 23 to June 30. But to do that, they need us to provide stories, pictures and artifacts. They’ll be collected — and images and physical objects can be scanned — tomorrow (Thursday, December 27) from 11 a.m. to 6 p.m. at the Historical Society on Avery Place. The other dates are Saturday, January 12 (11 a.m. to 2 p.m., Westport Library) and Wednesday, January 16 (10 a.m. to noon, Senior Center). Everyone has a story. Don’t miss this opportunity to share yours! * And even then, you came from Siberia. Comments Off on What’s Your Immigrant Story?